An amazing community partnership formed in Wheeling after the fire at The Ziegenfelder Company to help members of our Zieggy Tribe. 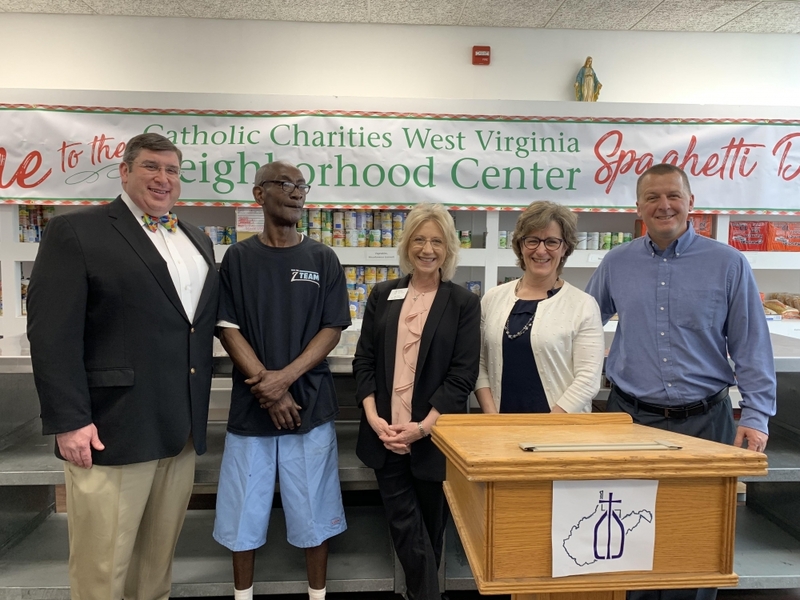 Those responsible for forming this program gathered at Catholic Charities West Virginia Neighborhood Center on 18th Street in Wheeling to release the details. More than a half-dozen donors, community foundations and organizations came together to help members of our Zieggy Tribe by forming the Ziegenfelder Employee Emergency Assistance Services program. The project is designed to help Zieggy Tribe members who work out of the Wheeling plant when they encounter financial difficulties during emergency situations. You’ll recall fire ripped through the Wheeling plant known for making Budget Saver Twin and Monster Pops on January 31, 2019. The tragedy resulted in acknowledgement by community partners that potential job displacement could follow emergency situations. 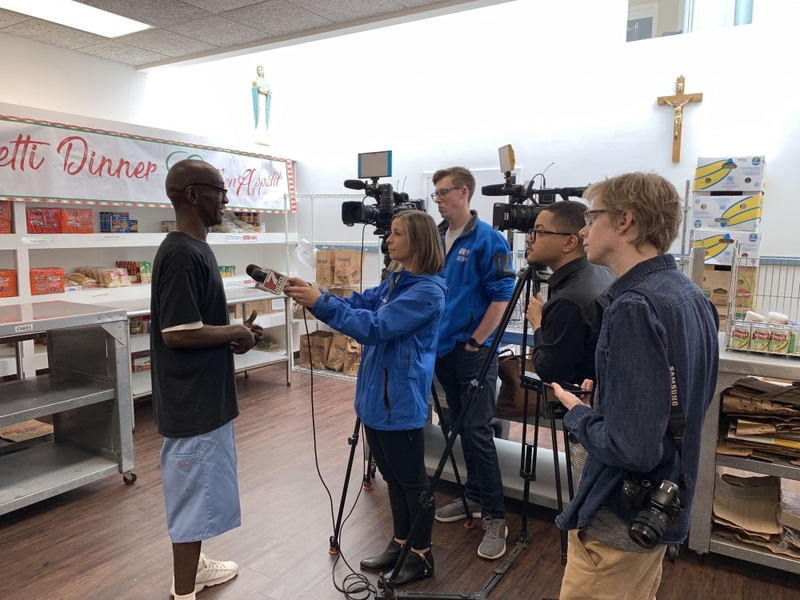 Generous donations poured in after the Ziegenfelder fire through efforts by Temple Shalom, JB Chambers Foundation, Shank Foundation, Catholic Charities West Virginia, Our Lady of Peace, Youth Services Systems, and many more private and anonymous sources. Those supporting the partnership recognize the largest community impact happens when everyone works TOGETHER to serve and support our neighbors where needed most. The Zieggy Tribe has a long history of providing employment opportunities to people looking to get back on their feet with a fresh start. This partnership aims to provide emergency basic needs support and ongoing holistic case management services to employees of The Ziegenfelder Company as individualized needs arise. The program will be overseen and administered by CCWA Case Managers.